Dublin-born novelist, screenwriter and playwright Philip Davison is author of the offbeat series of spy novels featuring Harry Fielding, an odd job man for the MI5 in London. 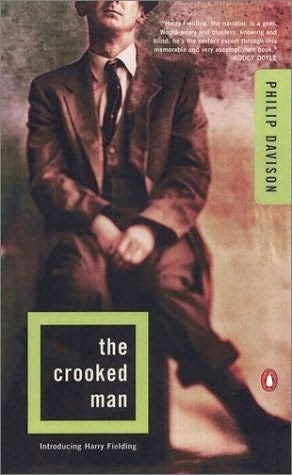 The four-book series begins with The Crooked Man (1997), which was made into a TV drama in 2003 starring Ross Kemp and Liam Cunningham. Davison is a member of Aosdána, and continues to live in Dublin.